The Mountain rescue are advising hillwalkers to take care over the bank holiday weekend after dense fog has covered the Wicklow mountains. 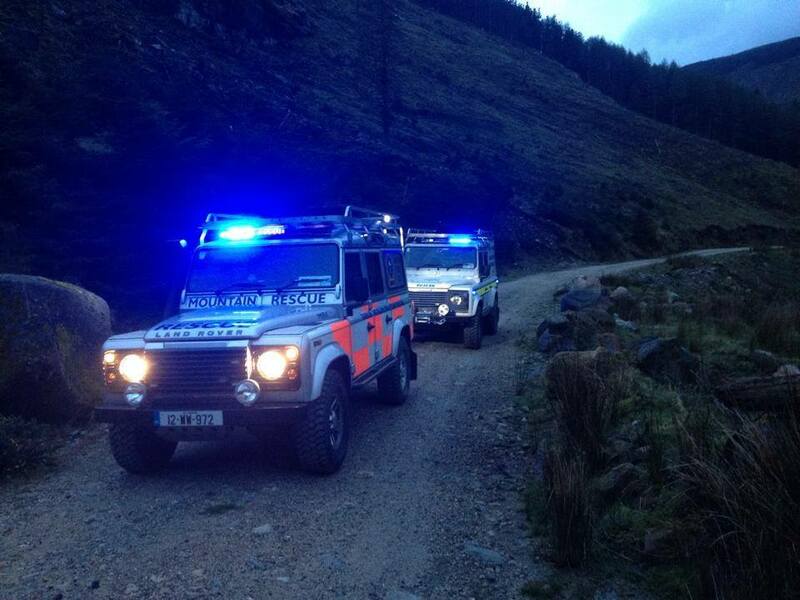 At 17:15Hrs on the Saturday of the May bank-holiday weekend Gardaí requested the assistance of mountain rescue. The Dublin / Wicklow Mountain Rescue Team and the Glen of Imaal Red Cross Mountain Rescue Team responded to assist in locating 2 hill-walkers who became disorientated in deteriorating weather on Wicklow’s highest mountain Lugnaquilla. The two walkers started the trek from the Baravore car park and headed for the summit up the Fraughan Rock Glen. The two walkers using a whistle to attract attention, were located by a mountain rescue hill party, both walkers were suffering mild hypothermia and once warmed up were walked off the mountain to safety. If you are out and about on the mountains over the bank holiday weekend, have a safe and enjoyable time.